Nordic Style have now added to their collection of traditional, Scandinavian-style fabrics that amount to a fairly hefty collection. If you are looking to reupholster or you simply want to learn more about what we offer, look through and leave your suggestions. Our collection of fabrics have been specially selected to enhance the home. Ranging from quality plain cotton to the heavily patterned floral designs. Many of our products can be upholstered with the vast fabric range. 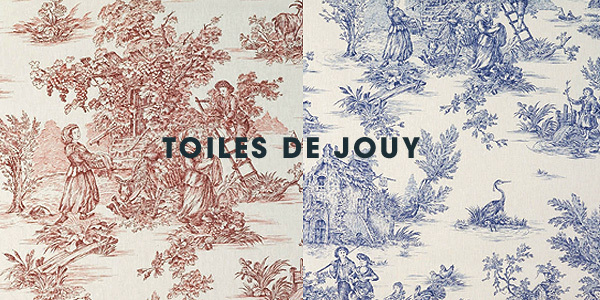 Our French inspired Toiles de jouy will add romance and elegance to your Home. Available in 7 colours, they perfectly mix with our Classic Swedish checks and stripes. 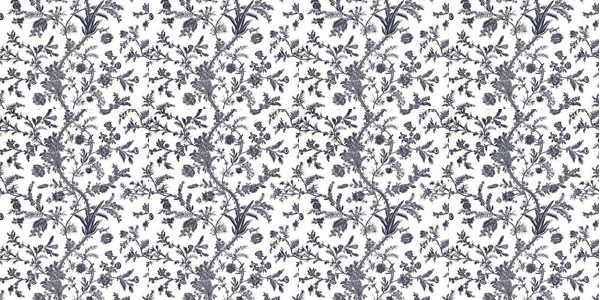 The Ekebyholm fabric is part of our Swedish Historical Collection which comprises reproductions of authentic patterns from the 18th Century and perfectly illustrates the Classic Gustavian style. This is just an idea of the fabrics we sell, check out the full collection on Nordic Style . com.